TSL is a Loughborough-based provider of holistic, beauty and wellbeing services. After becoming increasingly frustrated with their current supplier, the business had identified the need for a positive change. Having taken over from a previously long-standing supplier of their website maintenance, Go Websites was quickly able to deeply understand the goals and ambition of the business and marketing and develop a website which has since been proven to generate more business. 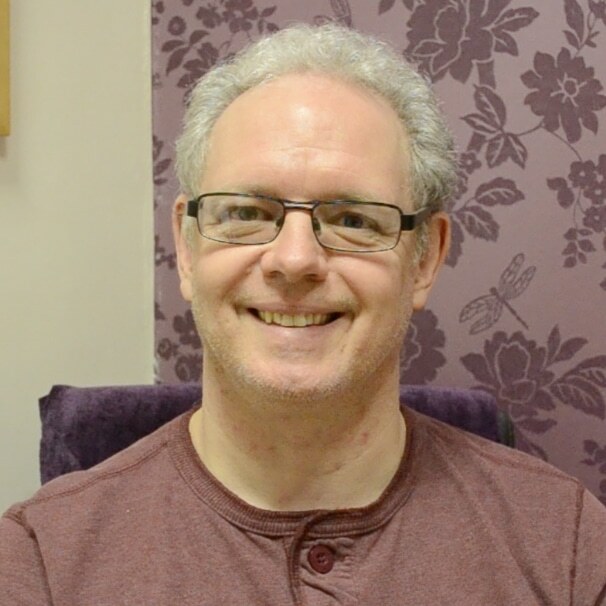 Discover how Dave and Helen are now able to regularly attract and convert more paying local customers for their beauty and other holistic services.